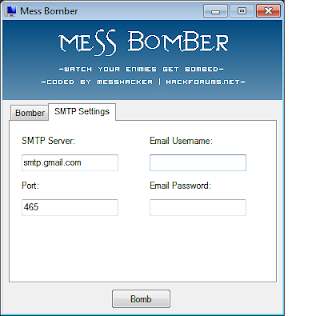 Home » tool » simply smash email account ! 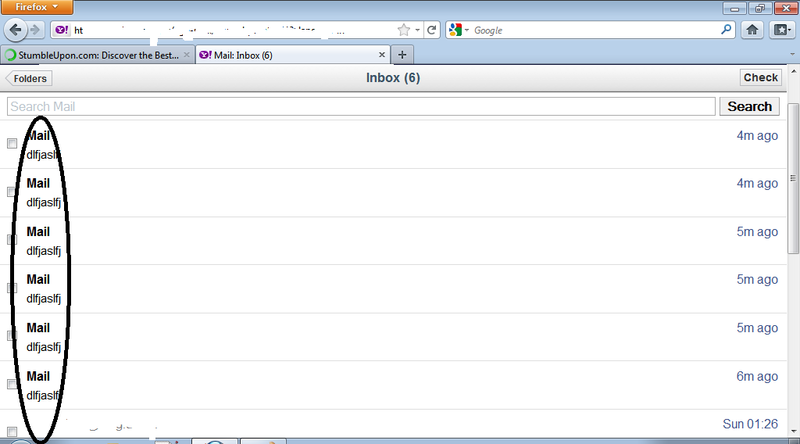 simply smash email account ! so before we start, you have to know what is mess bomber ? 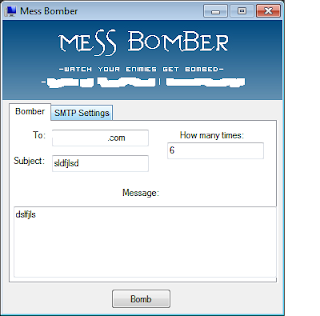 so mess bomber is a simple email bomber designed to bomb your victim's email account with thousands of or more than emails ! 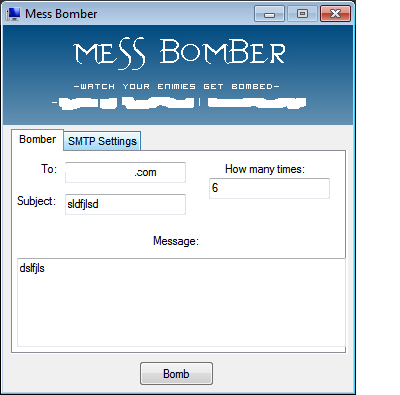 so if you use mess bomber (email spammer ) this will bypass the security and it will send thousands of emails to your target account ! 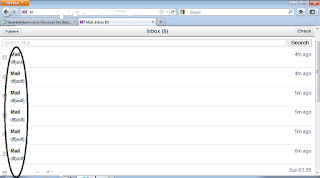 now first, type your target's email ,subject,message , and type the number in how many times box.